Thame’s iconic boat-shaped high street stands as testimony to the historic marketplace for which it was originally designed, but there is nothing historic about our markets which continue to thrive today. 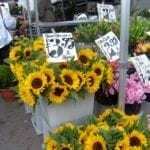 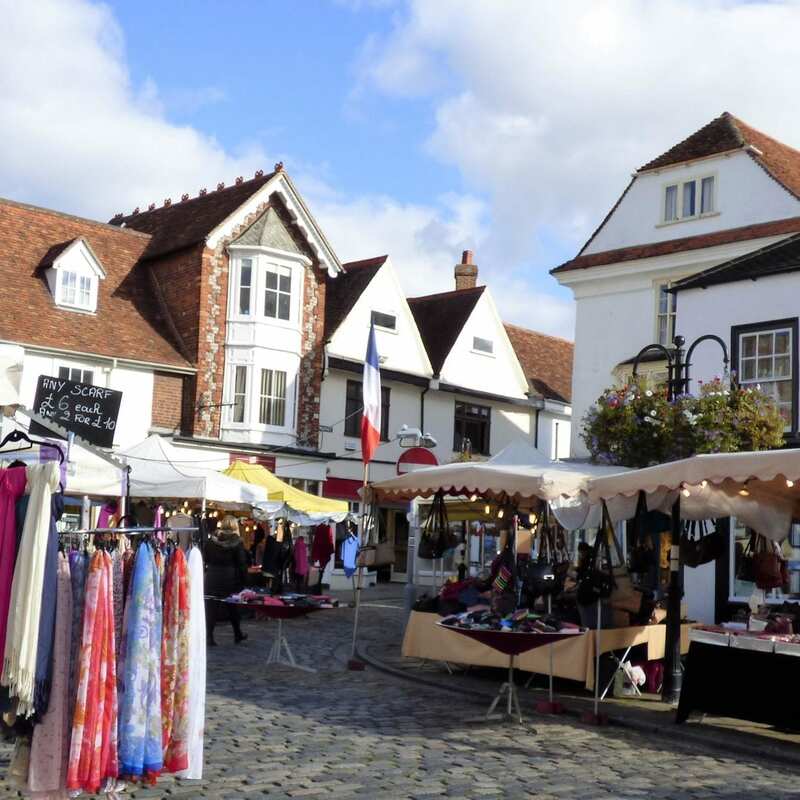 Thame was granted a market charter in 1215 and markets have been held on a Tuesday since that time. 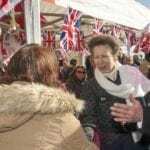 In 2015 the market celebrated its 800th birthday with a visit from Princess Anne. 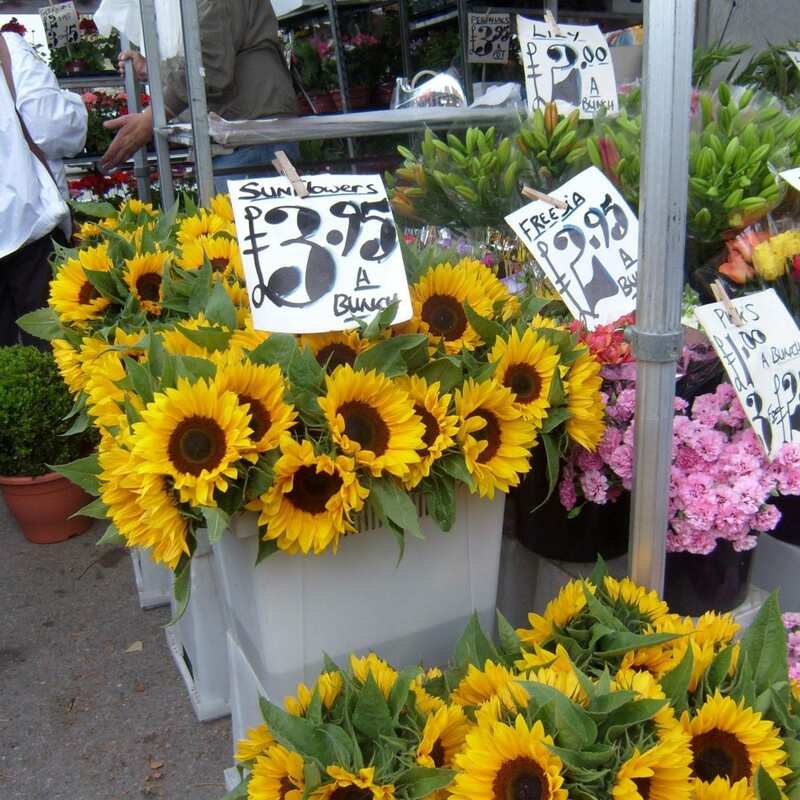 A trip to the market guarantees you a vibrant display of produce, gifts, homeware, clothes and more with friendly traders always ready to help. 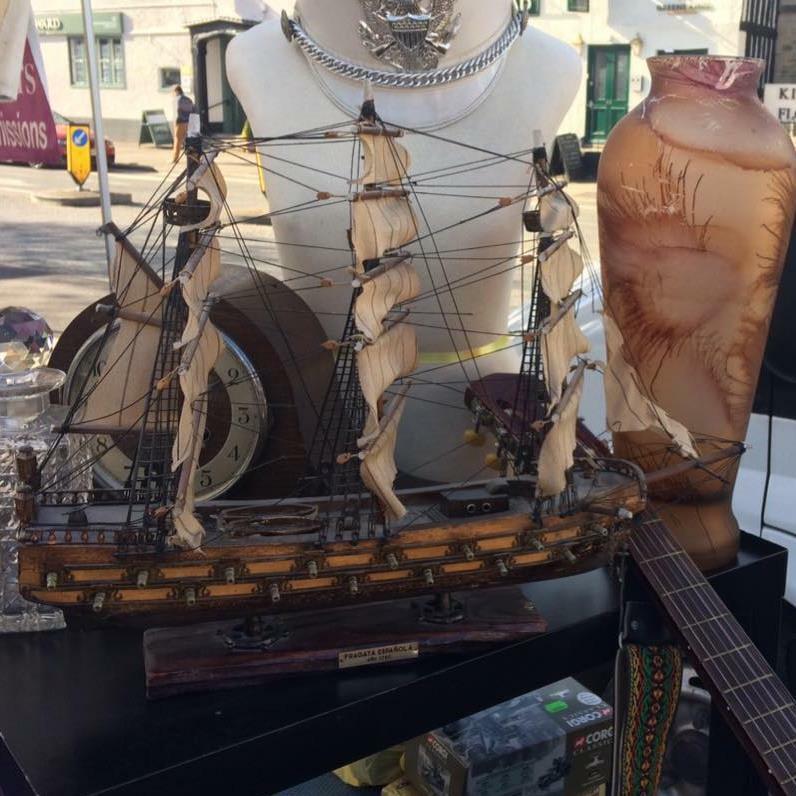 Located in the Upper High Street Car Park from 8.30am – 2 pm you will be amazed by the variety of stalls available each week. 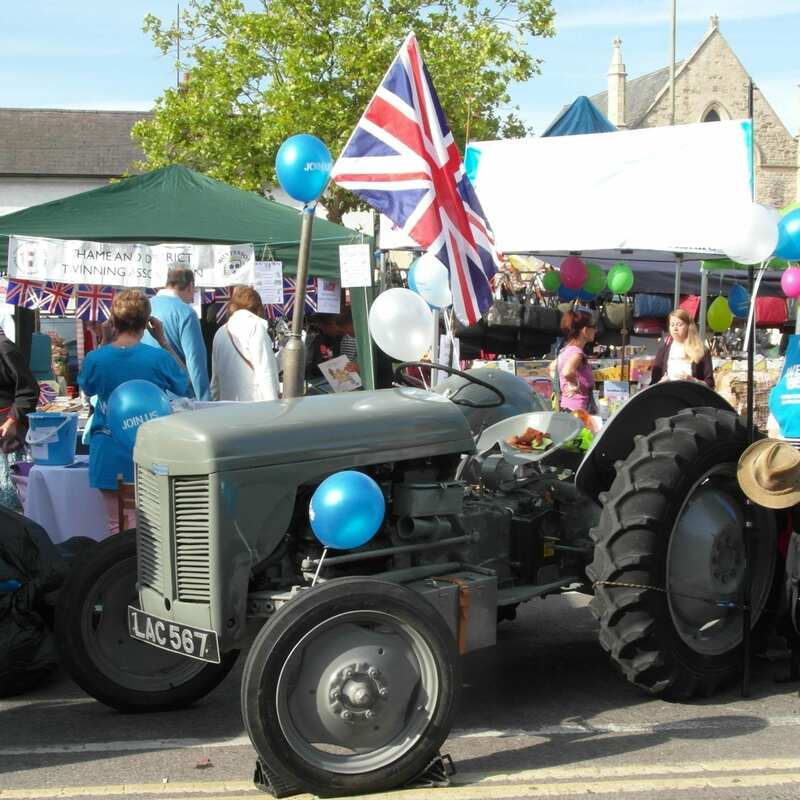 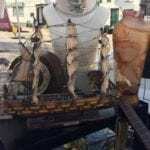 Each year the Charter Market hosts regular activities, including a Community Market Day in August, with fun activities for kids and adults alike, and the opportunity to find out more about Charities and organisations that serve Thame. 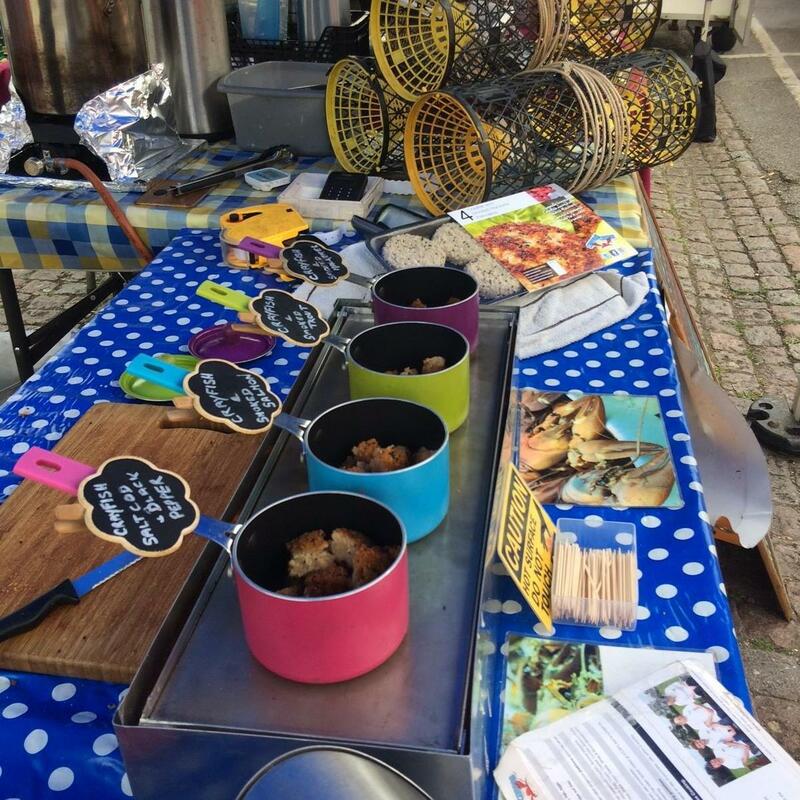 On the second Tuesday of each month, our regular market is joined by Thame Farmers Markets, with stalls displaying an incredible range of produce from the local area and further afield. 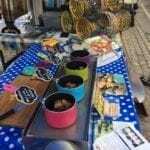 – French Market: Stall holders travel here from France selling a range of local crafts, music, artwork, bags, hot food, soaps, and more. 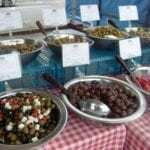 – World Village Market: This market is a unique street market with a festival feel featuring exotic world cooking, homemade, healthy and traceable foods together with ethical traded, handmade, eco-friendly arts, crafts, clothing, jewelry, accessories and original ideas. 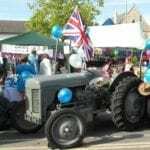 Thame Town Hall hosts regular Arts & Craft fairs throughout the year and more information can be found out on Thame Town Council’s Events Calendar.